BOB cam cover gasket finis numbers and I.D help required please. 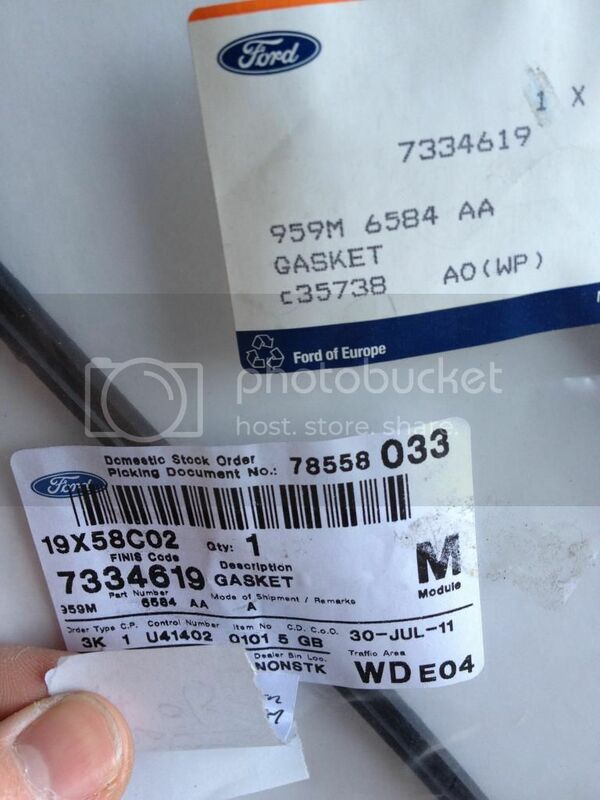 Does anyone know which number is for which gasket? Even though I knew I wouldn't get any I ordered (through my local RS specialist) some BOA cam cover gaskets from our local Ford parts place as they said they were showing some on stock (despite us knowing that they only came stuck to the cam cover). When they arrived I had to laugh - they were both the same size! I took them to my engine (a BOA) to see which cam cover they were for... obviously neither! I cannot remember now but they were even shorter than the short side (is that correct???) They were for BOB. This must be getting on for three years ago!!! So, they were sent back and that's the last I heard. Until the other day, I went down to see Graham at G.S Motorsport and noticed them amongst a pile of gaskets! They have sent them back to him after all this time making him pay for them insisting they were a special order!! Despite the fact, 1. They are for the wrong engine. 2. They are only for one bank of the wrong engine. Un-fricking-believable!!! I feel a little responsible so said I would try and find out which two he has got. So, it seems they have sent (years ago) two of the same gasket but only one is in the correct bag, in order for Graham to have any chance of shifting these (lol) could anyone help Identify them please? Could someone measure their BOB cam covers? Here are the numbers on the packaging that Ford sent. Re: BOB cam cover gasket finis numbers and I.D help required please. These gaskets are for the BOB cam covers. I think we have two of the shorter gaskets, could someone measure a BOB cam cover to confirm please? And the shorter head, is that the O/S (in uk) ? I just want to make sure that when (if) he comes to sell them he can confidently say which ones they are as Ford don't want to know. Bad business practice if you ask me but no surprise. Aren't the covers the same lenght? The left hand head is/looks shorter than a BOA as the rear headbolts are outside the head and not inside. So the cam cover is about 5cm shorter than a BOA! Left hand as you face the engine? Yes both gaskets are the same length & I seem to remember them being shorter than my BOA. 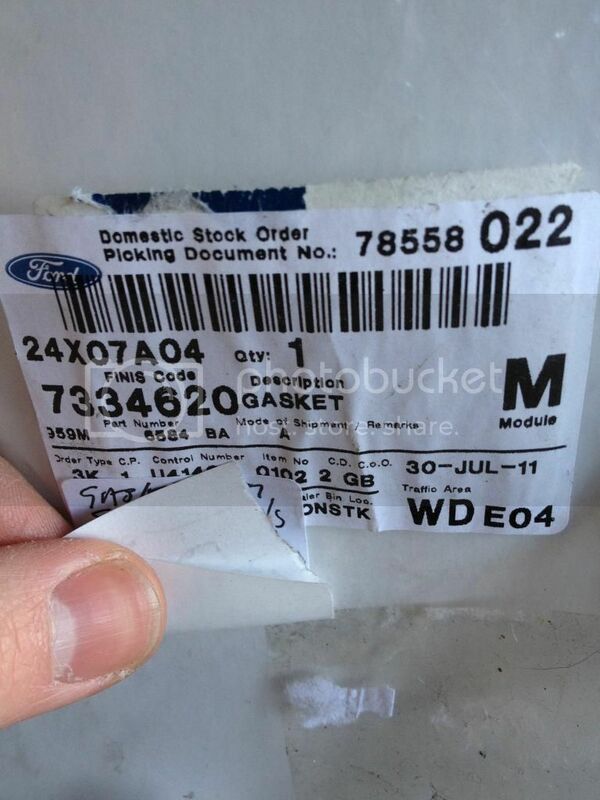 Ford have put them in two bags/packets so one is correct part number and one is not. Just looked at some pics and both heads have the bolts on the outside. So the gaskets L and R are probably different lenght just as the BOA. Bank 1 (drivers side) is the shorter one. 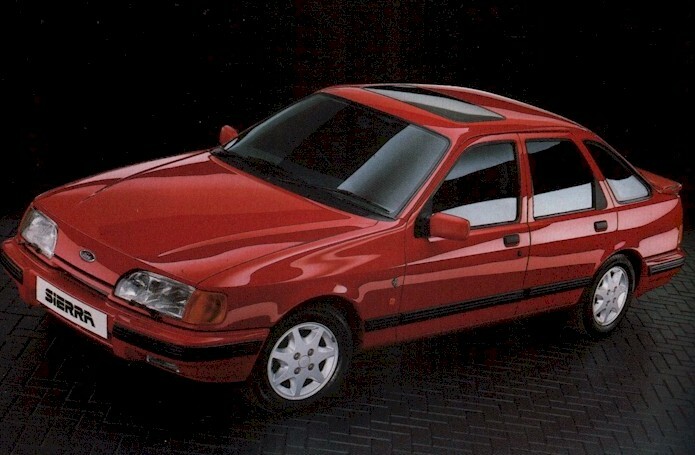 Ford was crap with parts for the 24V's, lot's of stuff got mixed up.